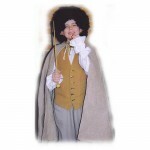 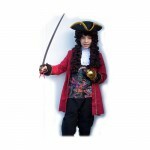 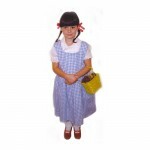 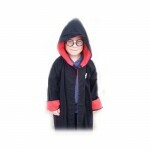 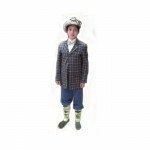 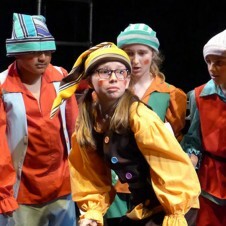 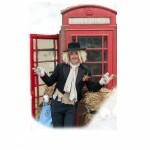 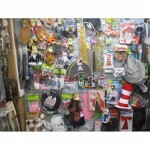 We have a vast range of different costumes for World Book Week. 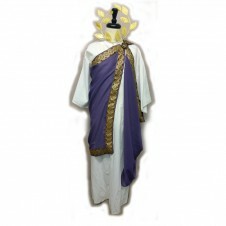 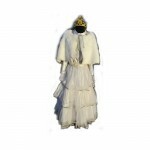 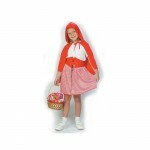 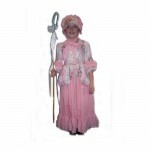 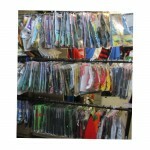 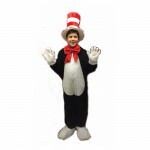 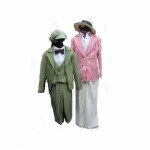 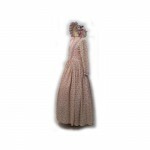 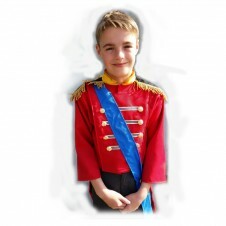 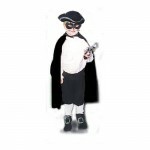 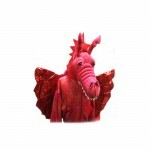 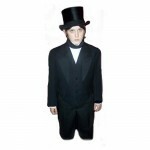 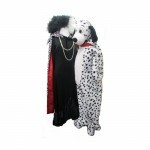 If you have any queries please give us a call and we can let you know if the costume you want is avaliable. 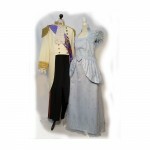 We have a variety of different components we can put together to make most costumes for different sized children and adults.